Hello dolls! As I am totally swollen by the winter spirit right now, I went dark lipstick hunting last week. The new Rimmel Moisture Renew lipsticks (£6.49) have just launched in my country so I just had to pay a visit to the counter after hearing so many fab things about the range. Apparently, Rimmel have reformulated the Moisture Renew line and have added some new shades to it as well. After seeing tons of swatches online, I decided that I had to get my hands on one of the new shades - Dark Night Waterl-oops (which is supposed to be a dupe for MAC Rebel, which I adore). Sadly I couldn’t find it so I opted for Slone’s Plum instead and I couldn’t be happier with it! Apart from the stunning color, I am incredibly pleased with the formula of the new Moisture Review lipsticks. This first thing I noticed in Slone’s Plum was the incredible richness and pigmentation of the shade. The color pay off is amazing and you only need one swipe across your lips to get if fully opaque. If you’d rather go for more of a sheer finish, you can just dab the product lightly on your lips and you’ll be good to go. Another thing I adore about this lipstick is that if has beautiful glossy finish. I have to mention though, that Slone’s Plum does stain the lips but I actually like that as it kind of prolongs the wear time. 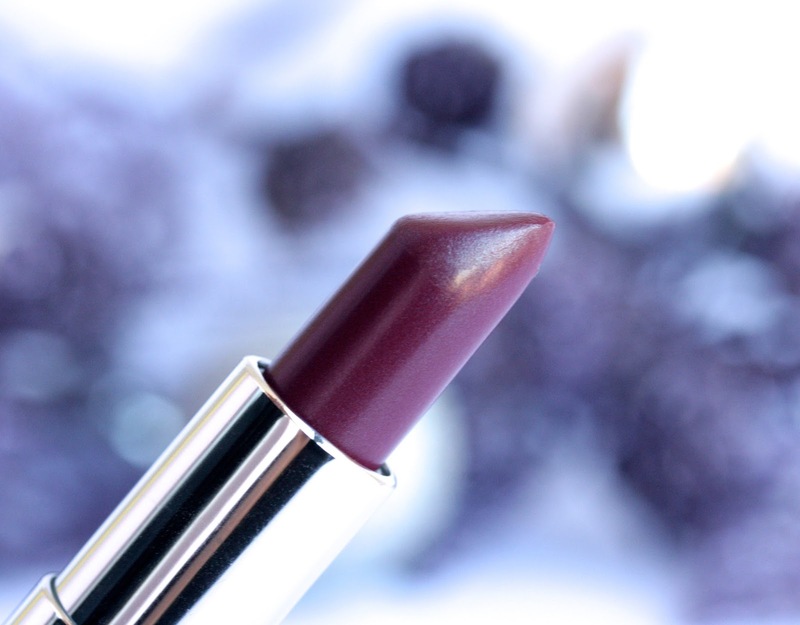 When you apply the lipstick it feels rather balmy and moisturizing and not heavy in the slightest. 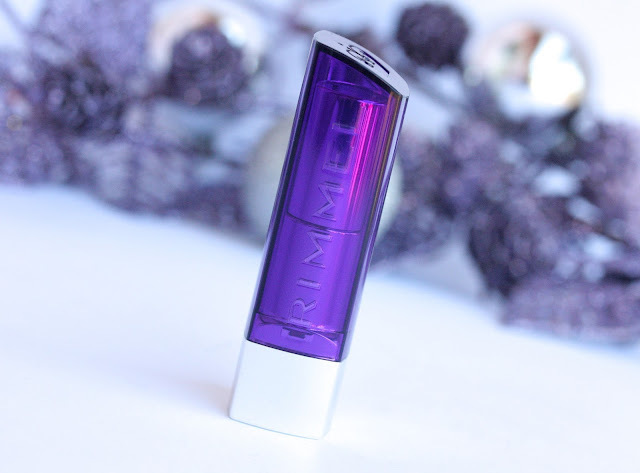 It is not sticky or grainy (like some other Rimmel lipsticks I’ve tried) and it feels nice and buttery on the lips. You know that I have ridiculously dry lips and I’m happy to announce that I can wear this gem without any balm underneath and it would feel comfortable enough. Yay! 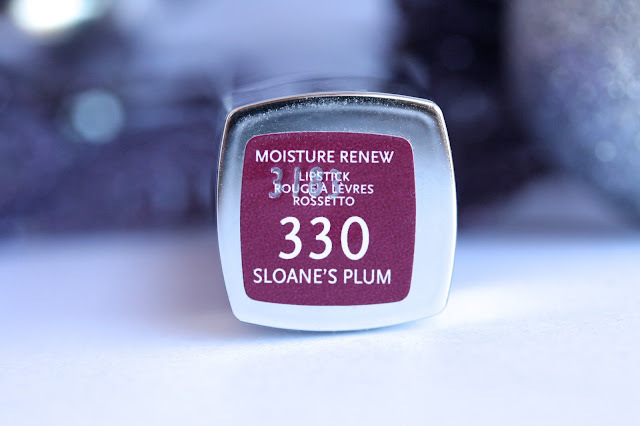 Slone’s Plum also doesn’t accentuate any dry patches or imperfections, which is great. Regarding the balm-y texture of the lipstick, I find that is has pretty decent wear time (around 4 hours on me). One thing that I’m not fond about this range though is the odd, old laddish scent (and taste) that the lipsticks have but I’m coping. Have you tried Slone’s Plum before? Which is your favorite shade from the new Rimmel Moisture Renew line? My first Christmassy post just went up on my blog, if you're interested to check it out! Really nice colour , very vibrant ! This is a gorgeous colour, and looks very creamy too! 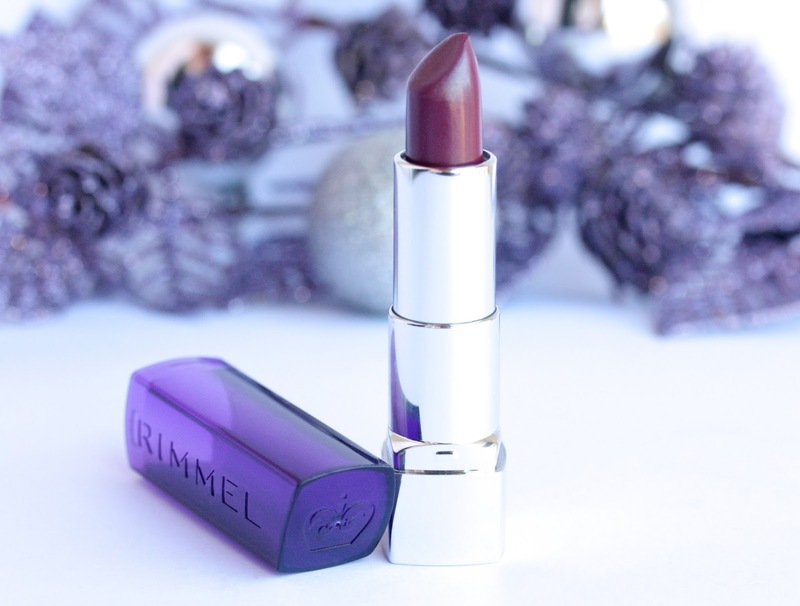 I have been looking for a good plum shade lipstick in ages, I think I just found the perfect one! ♥ Thank you soo much for this amazing review my dear, really amazing! This is beautiful! Definitely picking this up on my next outing! love the color. so perfect for the season! I have to go out and look for these lipsticks! I didn't know that you can find them in Bulgaria! The shade is really pretty, I love plum colours at the moment too! Have quite a few moisture renew lipsticks but by far my favourite is 'vintage pink' really beautiful wearable mauvey pink colour :) Love this colour though perfect for this time of year! Great color! Thanks for review! I'm really curious about this one. 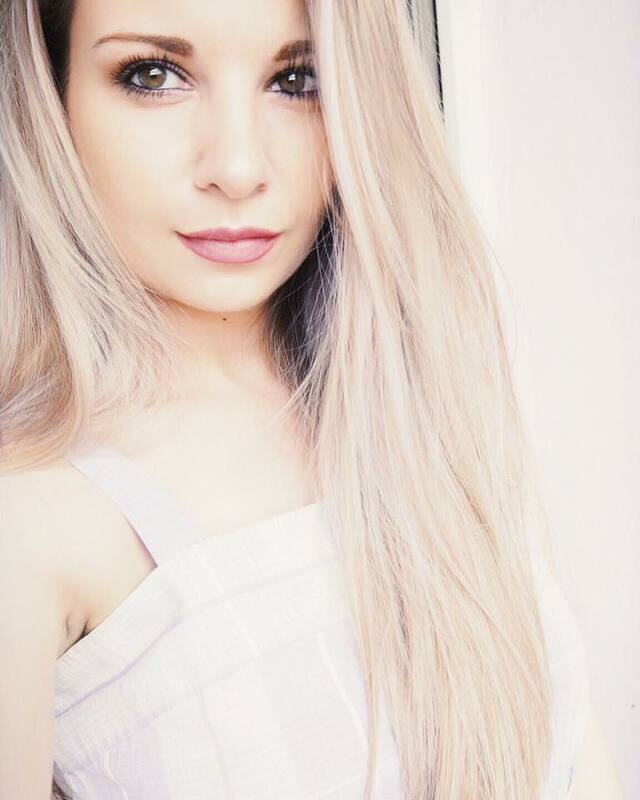 I've never owned a lipstick that dark but seeing those super dark ones more and more I do think about trying one of them myself… Does it look as dark on the lips or is it lighter/more natural? Oh this colour looks amazing! 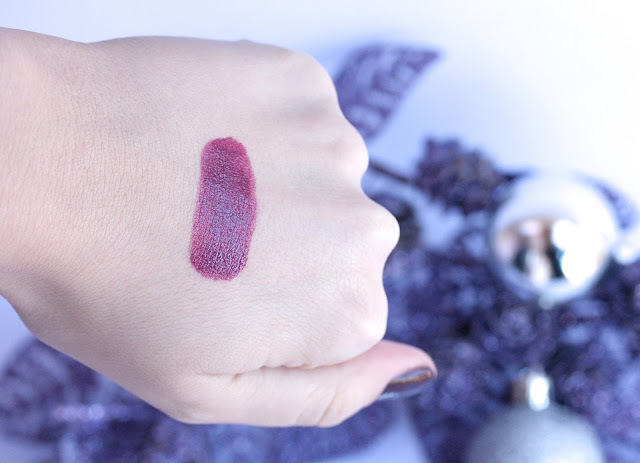 I love the Dark purple shade in the Kate Moss collection, this seems like a bit of a safer choice for day time looks! Oh my this shade is beautiful, I have Let's Get Naked and As You Like Victoria from this range I just love it, think this will be one I add to my collection!